Peanut Butter Oatmeal Cookies that don’t disappoint. Salty and sweet with crispy edges and chewy centers, they’re the perfect bite! Tips for Perfect Peanut Butter Oatmeal Cookies Everytime! Take milk, eggs, and butter (or shortening) out of the refrigerator 30 to 60 minutes before use. They blend easier when at room temperature. Be sure and cream your butter, Crisco, and sugar for 5 minutes steady, this will ensure your Peanut Butter Cookies don’t turn out grainy. Using crunchy peanut butter will give great texture and crunch. Allow your dough at least 30 minutes to chill in the refrigerator. This gives the butter a chance to firm back up and prevent your cookies from spreading too much when baking. Bake cookies until slightly underdone, when pulled from the oven they will continue to bake for a couple of minutes after they’re out of the oven. Line a cookie sheet with parchment paper or a silicone baking mat instead of cooking spray so the bottoms don’t brown too much before the cookies are fully baked. After baking, cool cookies until they’re room temperature, then store in an airtight bag or container. Storing them when they’re still warm creates steam, which can make them crumbly or too soft. Servings: 14 large cookies approx. In a large bowl or stand mixer, cream the butter, Crisco, and brown sugar for 5 minutes, scraping the sides and bottom. Add 2 eggs and vanilla. Beat well, scraping sides and bottom. Add the oats. Stir until incorporated but do not over mix. Cover the bowl and chill the dough in the fridge for 1-3 hours (or overnight). Scoop the cookies into round balls and place on the prepared baking sheets, leaving 2 inches in between cookies. Bake for 10-12 minutes, or until the cookies are lightly browned around the edges, but still soft in the middle. 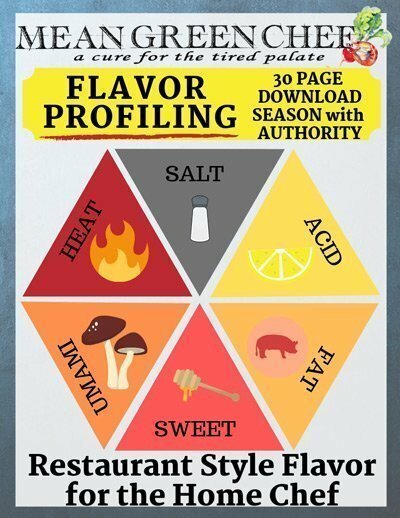 Be careful not to overbake. 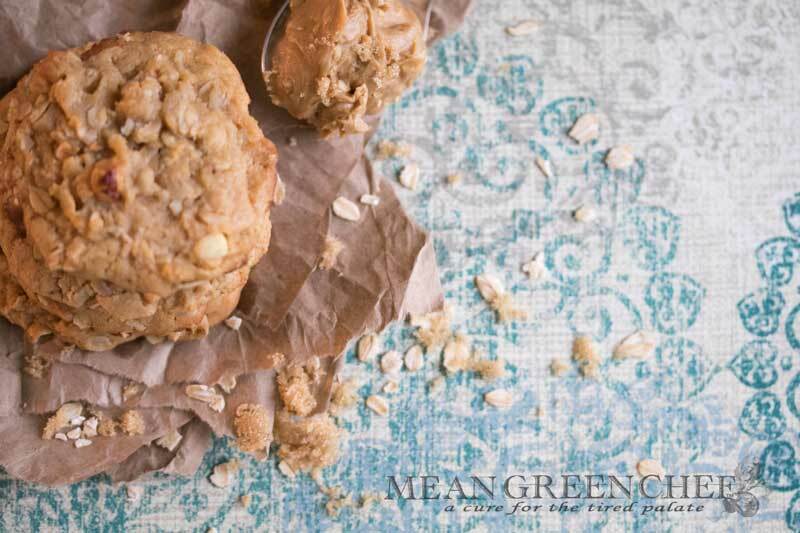 We hope you love these Peanut Butter Oatmeal Cookies, as much as we do! If you’re looking for another yummy cookie recipe to try, check out our melty Bakery Style Chocolate Chip Cookies!